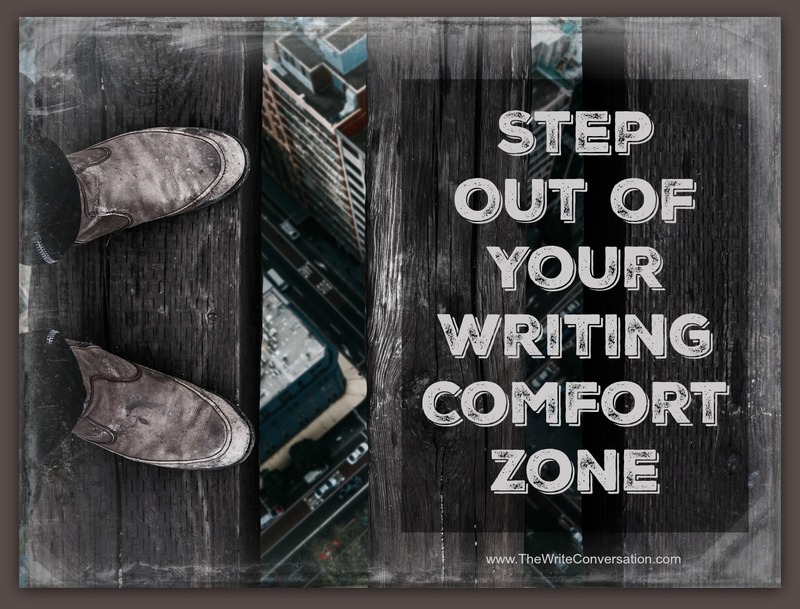 The writing life isn’t an easy one. It’s one filled with joy, but also has its painful side. With any lifestyle that requires the courage to follow a dream, there are frequent roadblocks and obstacles. Many of these are imposed from others. Just announce that you’re following your heart and people seem to come out of the woodwork to tell you why it can’t—and/or shouldn’t—be done. 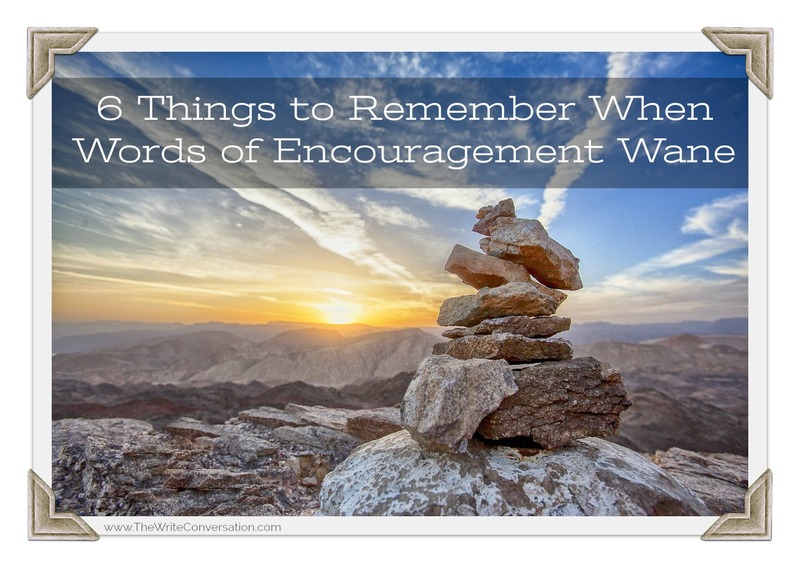 In addition to the naysayers, we can also be responsible for causing our own stumbling blocks. Today I want to focus on the things we can do—promises we can make to ourselves—that will make things easier. 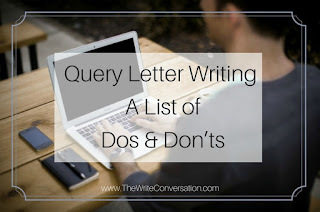 As a literary agent in major trade publishing at the Trident Media Groupliterary agency, I often have to explain the elements of a good query letter to new clients. This post is intended as a description of what goes into a good query letter, for new authors unfamiliar with what literary agents and editors are looking for in a query letter intended the book-publishing world. A book has to grab me in the first sentence and then on to the first paragraph or I’m finished. 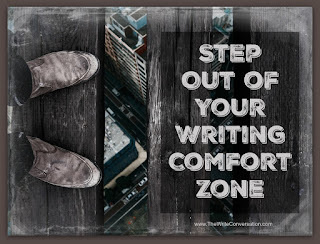 Which means as a writer, I’m my worst critic. Reading excellent novels invites me into a story world where I lose track of time. I meet new characters who have a compelling story, dive into unique personalities, and share an adventure with them. I admire how they solve problems and face life. In short, I want to get lost in their world. It’s not unusual to find me searching my video apps (Netflix, Hulu, YouTube, etc.) looking for the “oldies.” Classic television holds a special place in my memories—as a child, I’d rather watch TV and read books than pretty much anything else. I loved everything with a story. 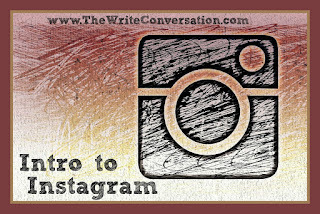 In April I promised to write the third installment of the Instagram Series. Then I got pseudo-spammed on LinkedIn and that experience overtook last month’s post. 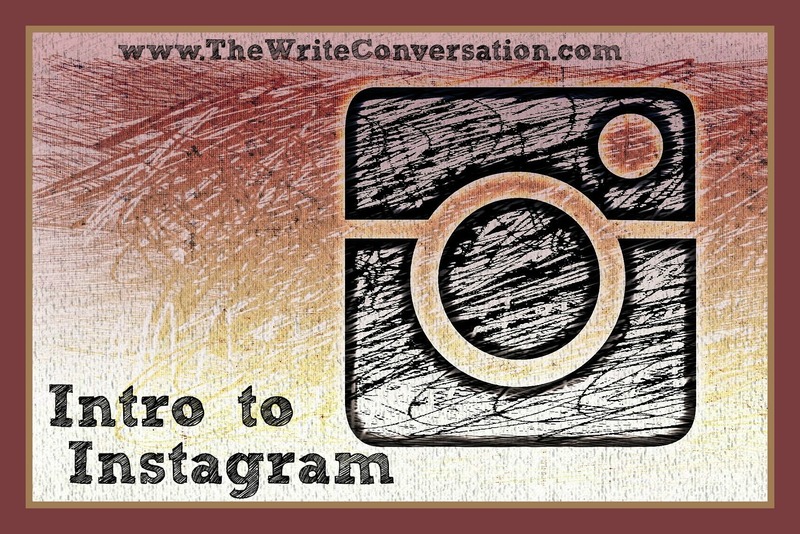 Let’s dive back into the world of hashtags and microblogging. It’s important to do both well, and for today’s post, I’d like to direct you to Sarahat @TheBirdsPapaya, who does an amazing job at both microblogging and hashtags. 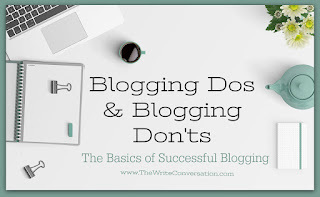 It wasn’t until her success on Instagram (56k followers) that she started a “real” blog on her website. 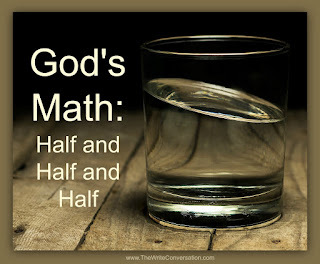 Glass half full. 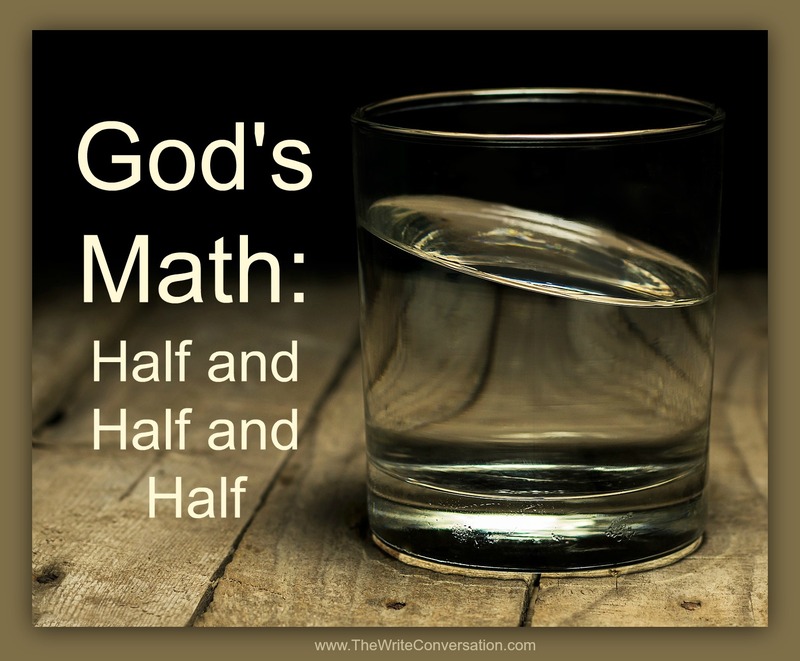 Glass half empty. Doesn’t really matter so much to me. As long as mine is the full half. And also the glass should be a mug. Large. And also it should have coffee in it. And also both halves should be full. And it should all be mine. I think I like my coffee with half and half. And at least another half. I might also need another side of math. I saw a bumper sticker recently that said, “I want my coffee and I want it now.” I thought, “I want your coffee, too. And then after that, I’ll want my own coffee.” Judging from this alone, it’s obvious I can be pretty selfish when it comes to coffee. As writers, we tend to look at things a little differently. 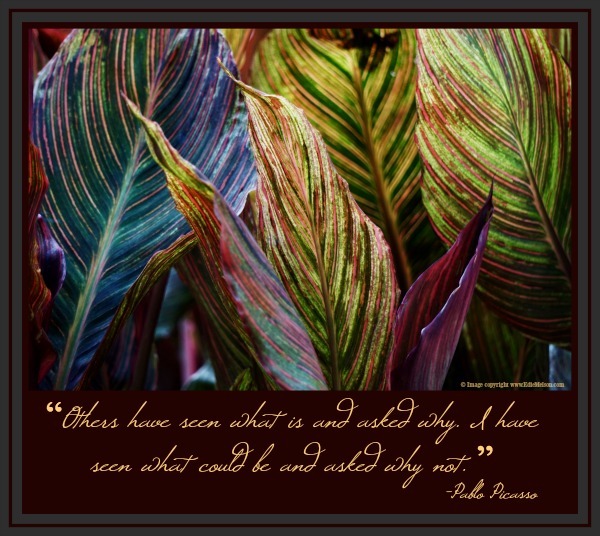 Instead of hiding our unique point of view, we need to learn to embrace it as the gift it is. You’re about to die. Every second post that pops up in your Facebook feed is from a writer friend. 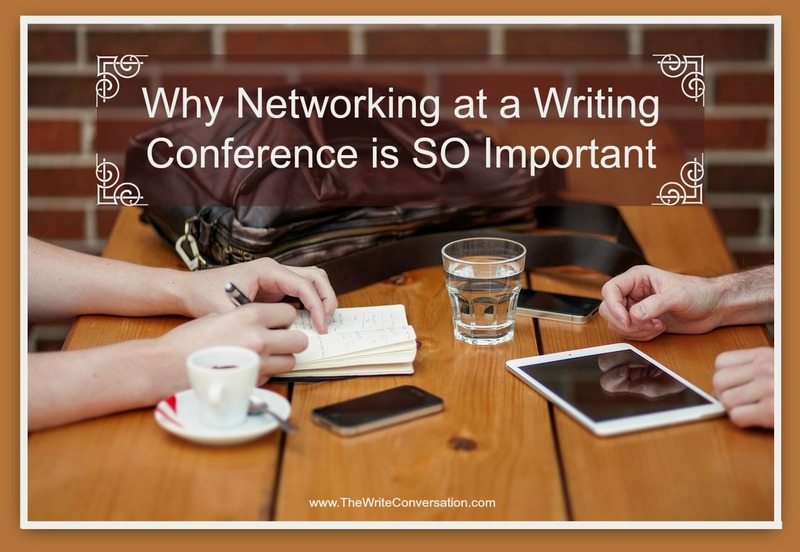 They’re gushing about how excited they are to attend the writers conference—you know, the one everyone who’s serious about writing attends. 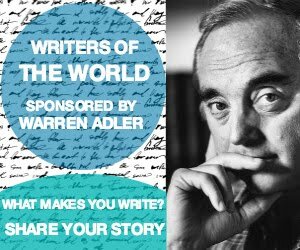 The one where agents and editors and publishers gather. 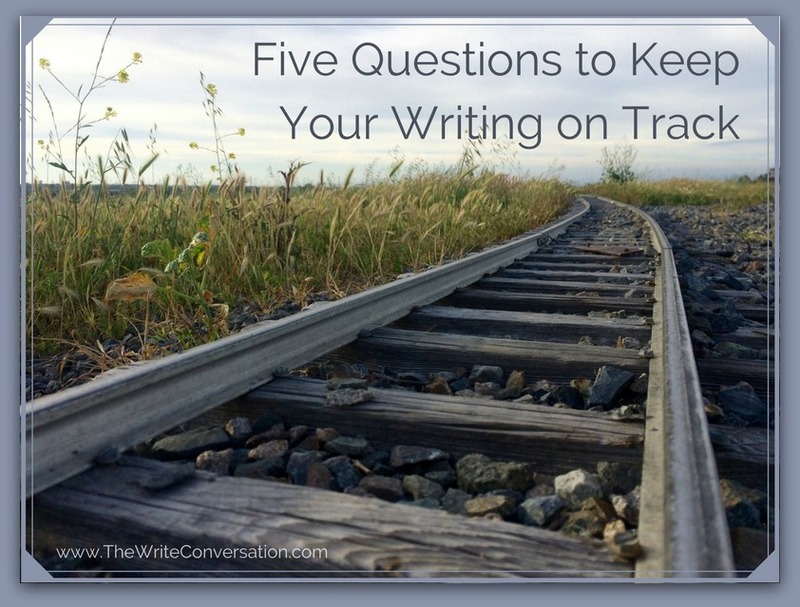 The one where relationships form that lead to book deals, contracts, and writing partnerships. And you’re stuck at home. Each of us is on this earth for a specific reason. We may not know it completely right now. We may be in a season of preparation to enter that calling. But God has a plan for me and for you. With time, I have become a better train conductor. Instead of jumping the rails to explore lush, green forests or majestic mountain peaks, I am better able to keep my train of thought on its intended course. 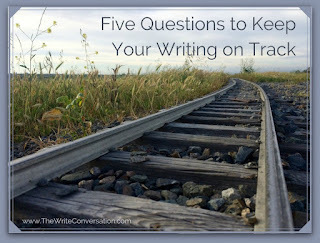 Have you ever thought of yourself—a writer—as a train conductor? 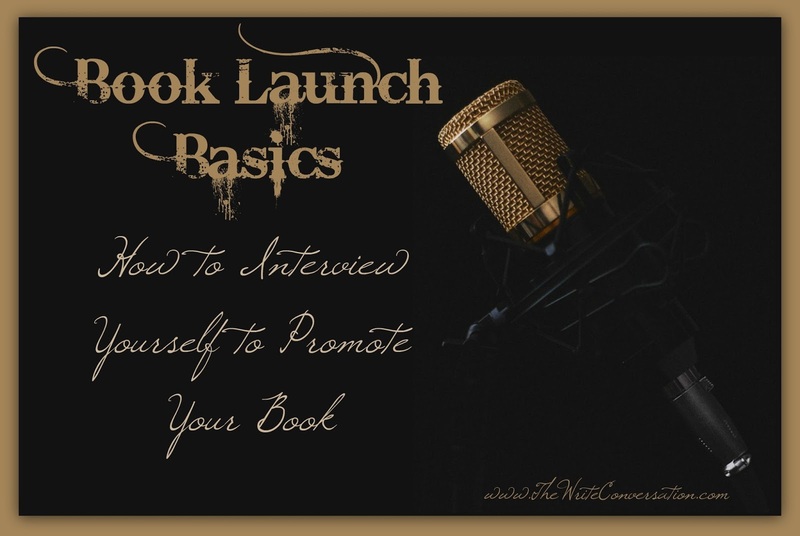 Once your book is written, it’s now time to begin strategizing your launch. One way an author can be proactive is to prepare both questions and answers that can be used by publicity and marketing personnel, future bloggers, radio and television interviewers. 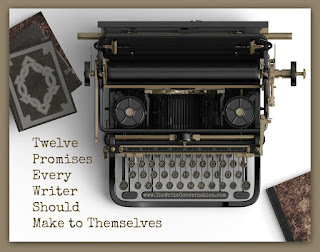 Yes, it seems a bit odd to interview yourself, but it’s a great way be reminded of why you wrote your book and what you hope readers will gain from it. Is It Possible to Have a Godly Marketing Strategy for My Book? 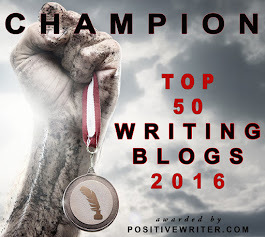 It’s not wrong to want to be successful with our writing. 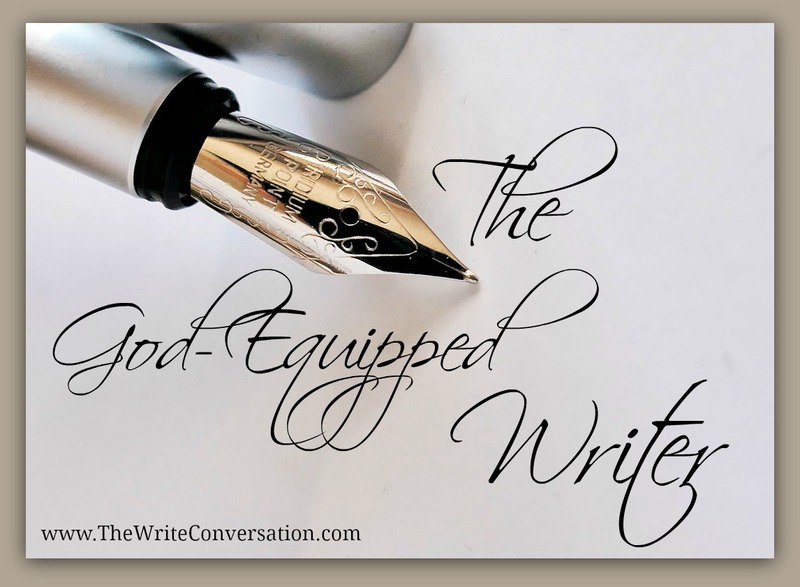 Whether we’re writing devotions, Bible studies, fiction, or poetry, we want our words to reach others on a level that other writers can’t. Deep within us is a hunger to be recognized. But we also want to be recognized as His vessel, and humbleness comes with the territory. We should always desire to keep our followers’ focus on Him, not us. 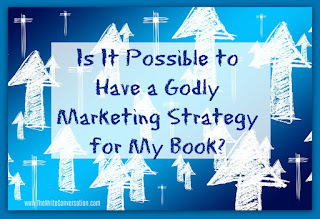 Maintaining a godly marketing strategy is a dichotomy we need to navigate. Today is my second Father's Day ever without my dad. 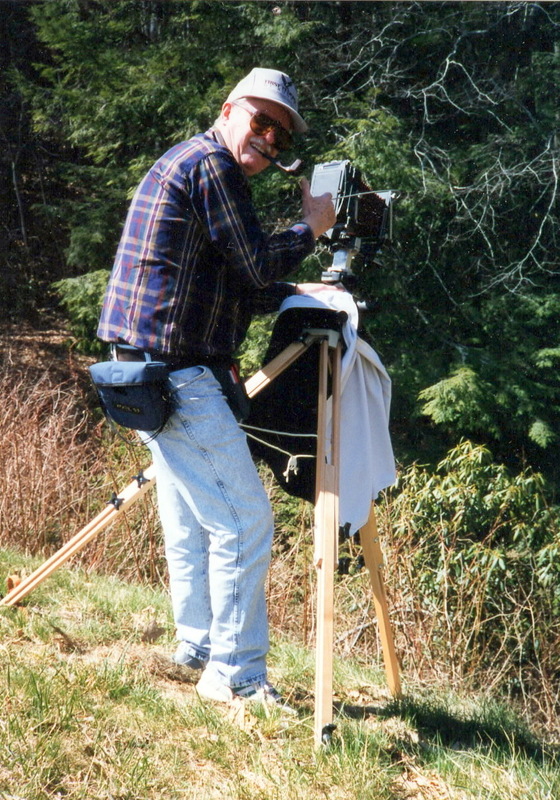 Daddy passed away on December 4, 2015, and I still miss him like it was yesterday. Today, in honor of him, I thought I'd share a short video with you. 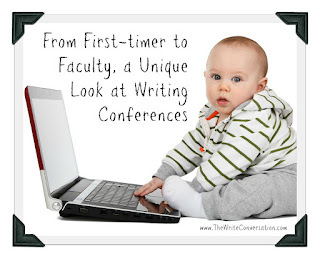 I love to blog, and I try to share my love of blogging when I teach at writing conferences. I also know that many of you aren’t such fans. 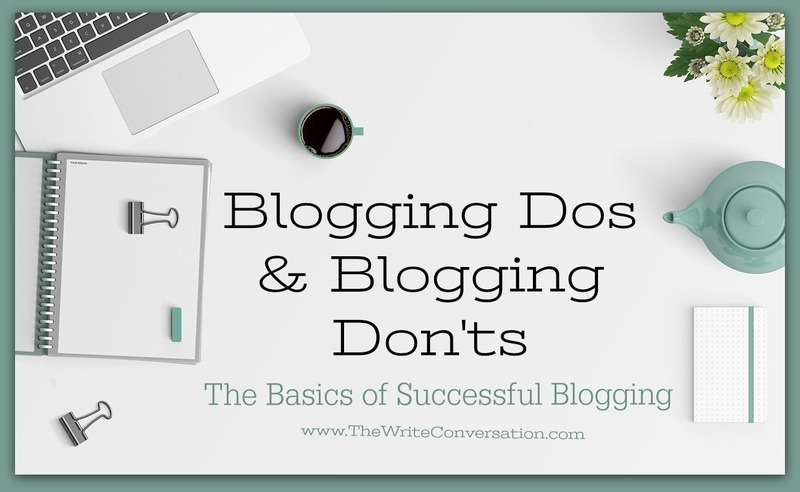 Many try to love blogging because it’s a good way to connect with readers and build an online presence. Others, don’t even try to love it, but do it out of necessity. The rest are like me, and enjoy the process as well as the connections it brings. 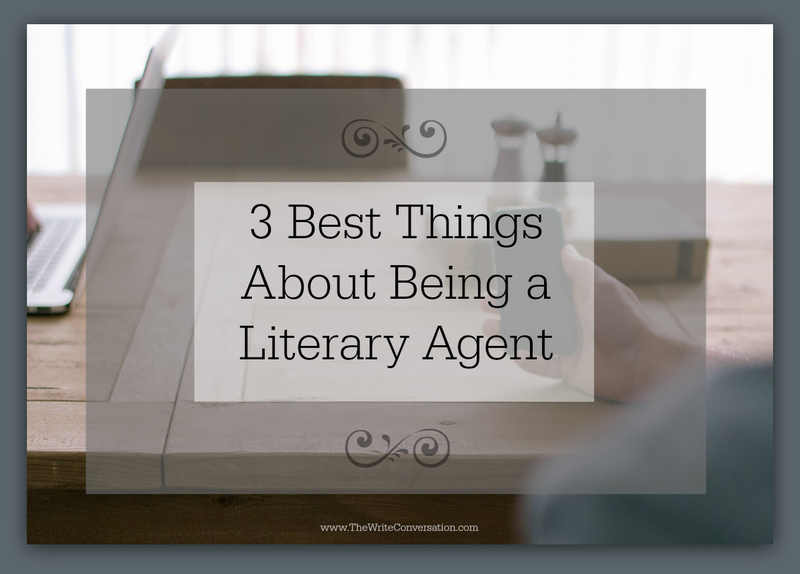 I love being a literary agent. The last 1.5 years has been a whirlwind of flurry and excitement. It’s also been jam-packed with thousands of hours of work for me and my team, but I wouldn’t trade it for the world. 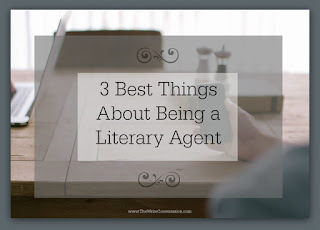 Being an agent is not for everyone. Daily doses of rejection have become the norm and for many people that level of disappointment would do them in. I’ve just decided to accept every rejection as another opportunity to sell my clients manuscripts to a different publisher! Once I received an assignment to write an article of 2000 words on family reunions. 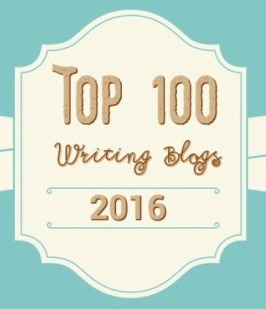 I wrote the article and had lots of additional information. 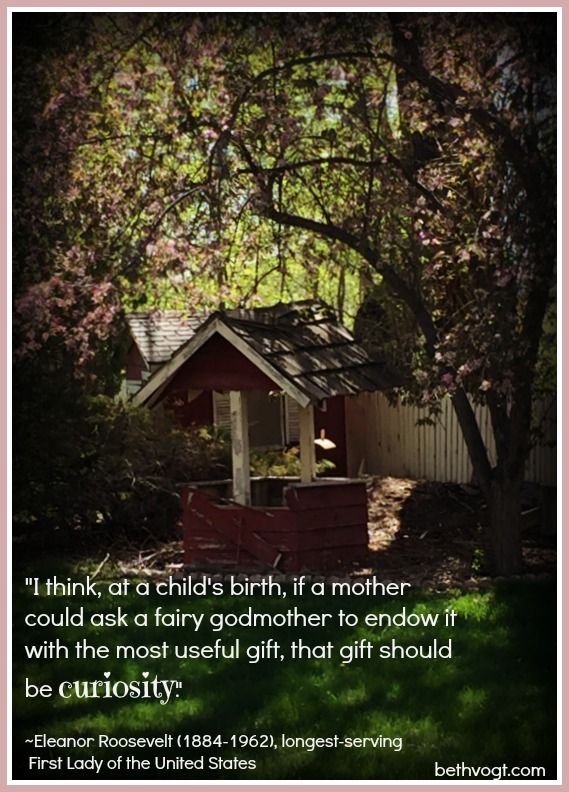 So I pitched another article to a different magazine about “Ways to Entertain the Children at a Family Reunion.” And another called “Best Plans for a Family Reunion.” I probably could have come up with a few more had I not moved on to something else. But since I had already done the research, it was a win-win for both me and the magazine editor. Meet writing discouragement head on! Edie here. 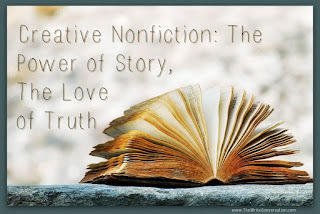 Today I'm excited to introduce you to an author whose work I love. I've been after Marcia Moston to share her insight and instruction regarding creative nonfiction here on The Write Conversation and she's finally agreed. 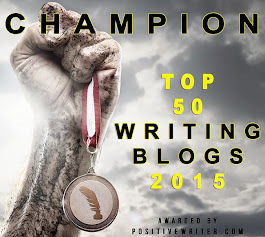 I know you'll be as inspired as me! Be sure to give her a big TWC welcome! I have known this was coming. Today’s quote has just a touch of whimsy to it, don’t you think? So often we make things more difficult than they have to be. That’s especially true with social media. 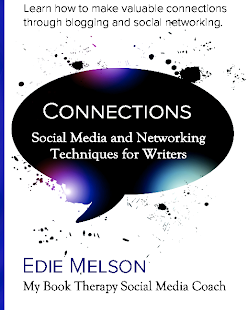 Many writers have the idea that social media is difficult and time-consuming. But the truth is it doesn’t have to be. So today I’m sharing how to save valuable time on social media and blogging. I’ve broken my tips up into two categories. The first pertains to time-saving tips for you. 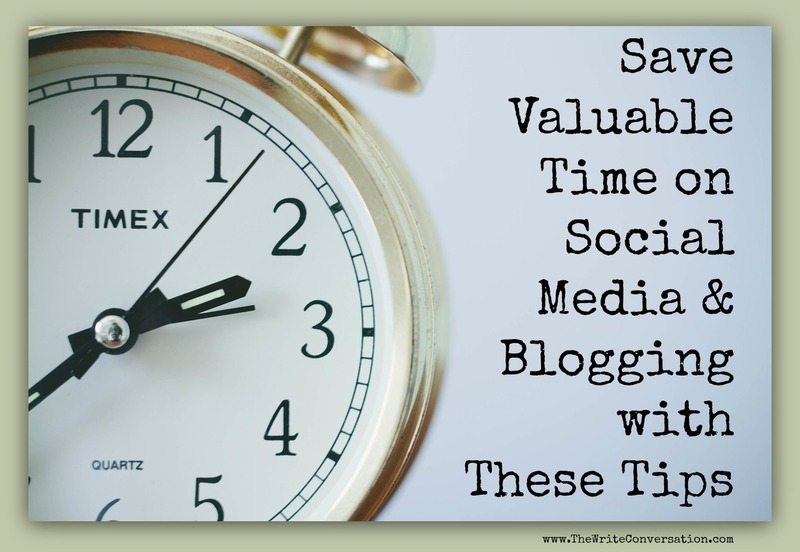 The second is time-saving tips for those reading your blog—making it much more likely that your post will get shared by others. 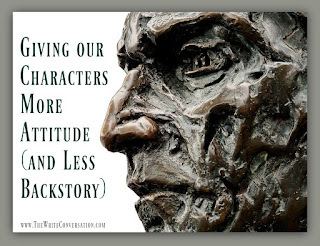 you add characters with attitude! Creating memorable characters is one of the biggest challenges facing writers. 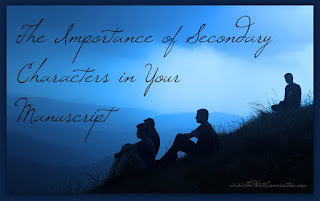 Readers often forget the specifics of plots, but they always remember well-drawn characters. Jack Reacher, Hannibal Lecter, and Tom Sawyer will live forever in our memories because they share one common element: an unmistakable attitude. 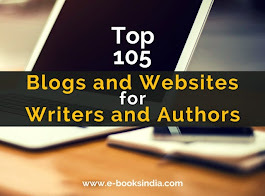 Become a travel guide for your readers! 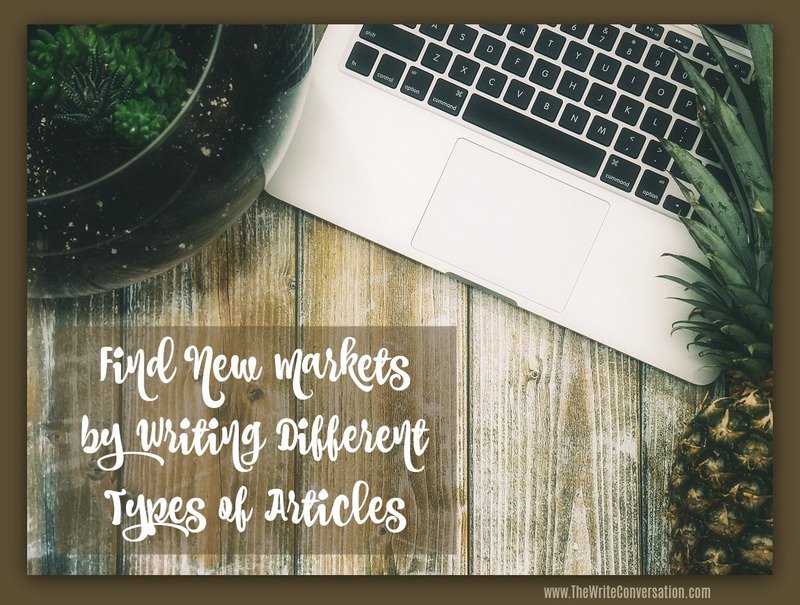 One of my weaknesses as a writer is adding sensory details. 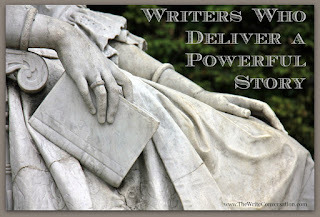 I tend to start with the dialogue, add the critical action items, and toss in just enough deep point of view (POV) to help the reader connect to the character. Description and sensory details are the last things I consider. 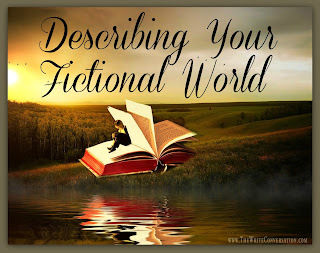 Part of this is because I can see my characters’ world. It exists in my head in vibrant detail, but as my critique partners frequently remind me, I’m not always letting the reader in on the action. 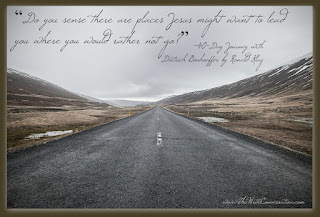 So today, as I’m reviewing a manuscript, trying to add all those worldview details I didn’t include on previous edits, I’m reminded of the last time I traveled. 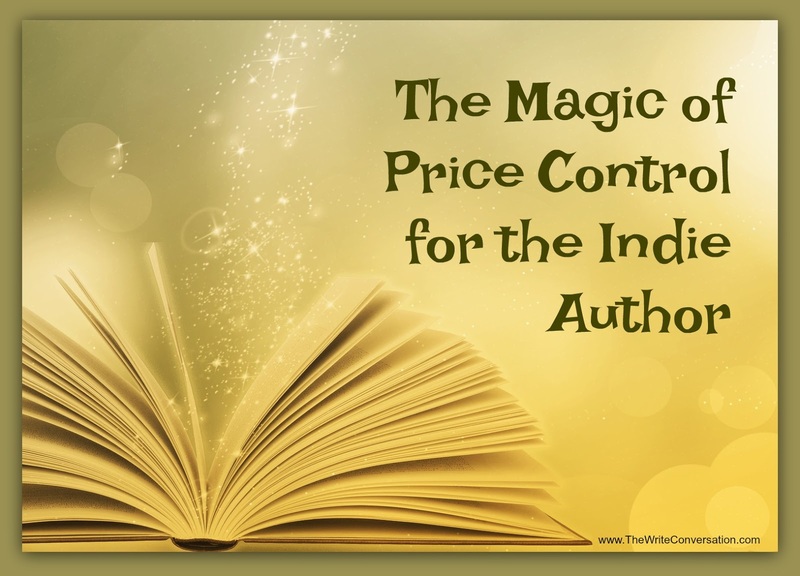 Keys to making price control work for the Indie Author! 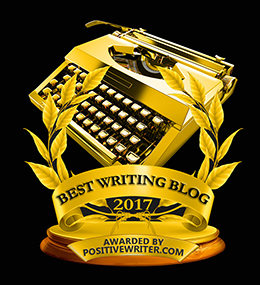 It’s no secret by now that to make a living as an indie mid-lister, you have to write, write, write, and write more, and then invest in advertising like it’s an addiction. 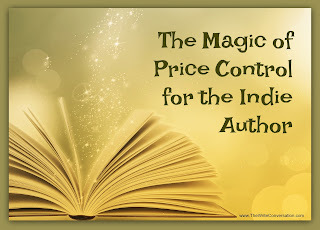 Indie authors have a magical power called “price control” that sets us apart from traditional authors. It comes with a cost, of course (one I call bookstore invisibility) but price control is what elevates the indie advertising experience. 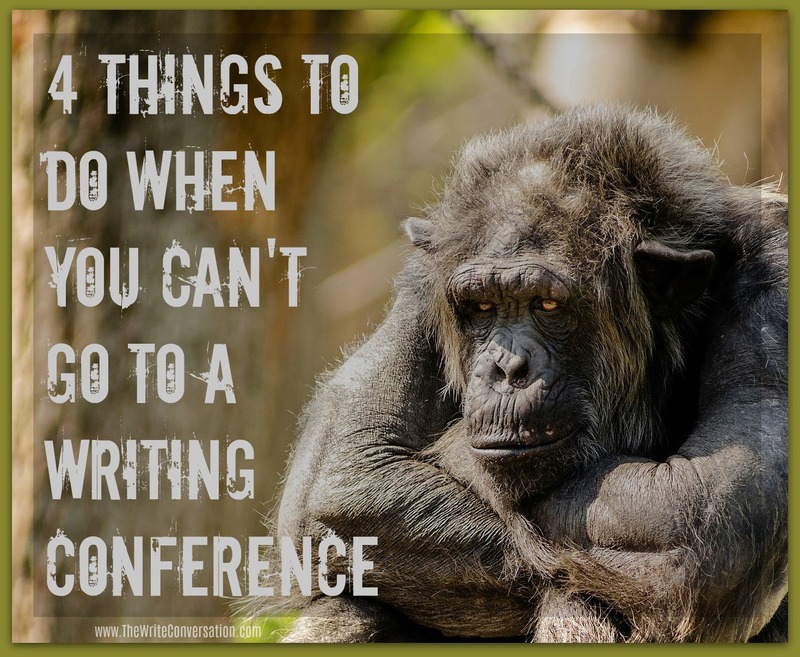 While we can speak at events, sell paperbacks at book tables, hand out bookmarks, and other traditional advertising stuff, we can also say, “Hmmm! I think it’s time to have a sale!” and drop the price of our books. 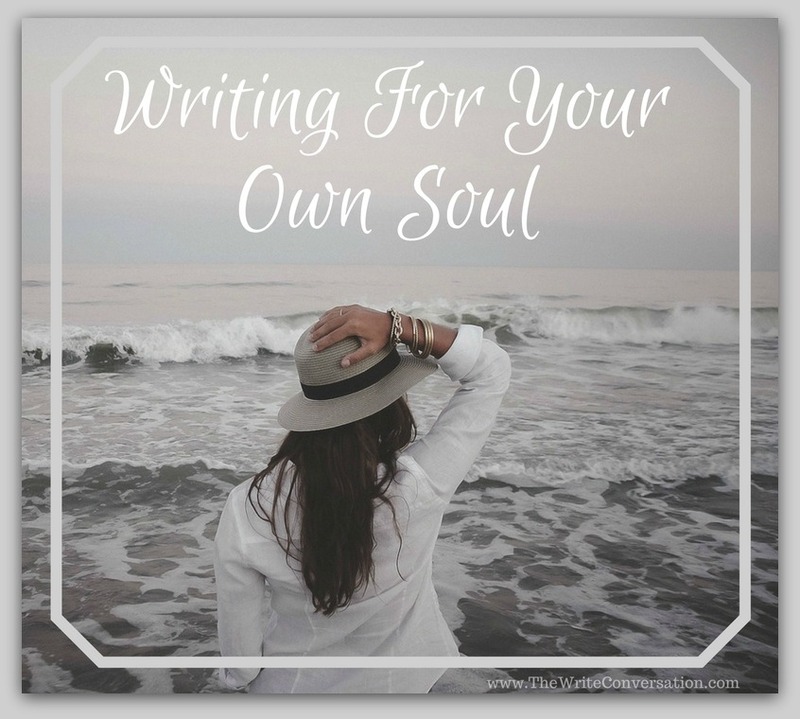 When did I begin to write for an audience? I have wondered long about this in recent days. For as far back as I can remember, words have rushed forth in my soul like the Kenyan monsoon rains in April. Writing has been my companion, my comforter, my patient listener. The paper of the early years has given way to an unlimited supply of digital pages. 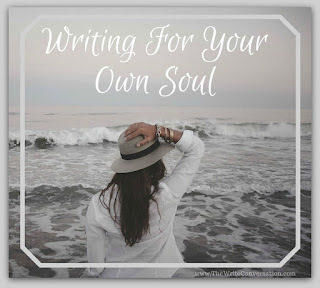 The expression of words through writing has brought comfort and clarity to my noisy heart. 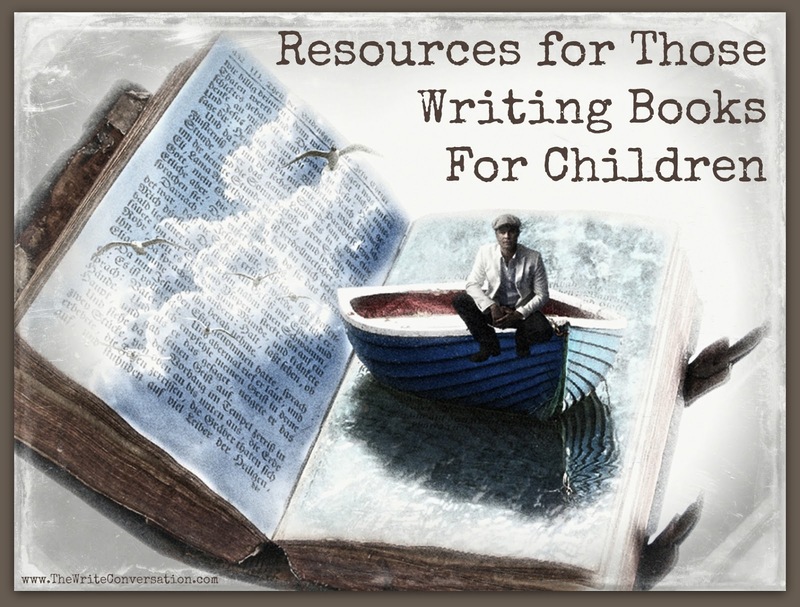 Recently, through my writing group and the Blue Ridge Mountains Christian Writers Conference, I’ve had the opportunity to meet several writers who are working on writing a children’s book. In my conversations with them, I learned the they often chose to write for the younger reader for several reasons. 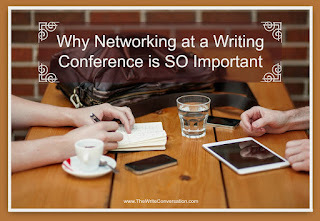 For years, I’ve been saying the most important reason to attend writing conferences is networking. Today, I’ll give you a real-world example that supports my stance. Unlike the business world, I define networking as establishing new friendships, and renewing old ones—regardless of any potential monetary benefit. It’s taking a genuine interest in others, simply for the joy of getting to know them. 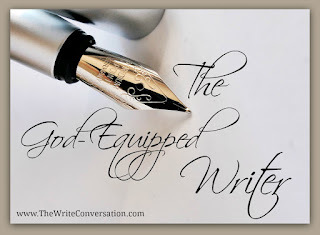 When I started writing for The Write Conversation in 2010, I had just attended my very first conference—the Blue Ridge Mountains Christian WritersConference. In the years since, I’ve gone from conference newbie to conference regular to published author to . . . conference faculty. This year I’ll be serving on the faculty of three different conferences ranging from small and intimate to huge. 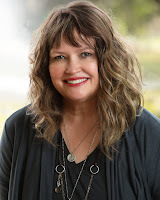 I consider myself to be a faculty newbie so I thought it might be fun to pull back the curtain on the faculty experience.